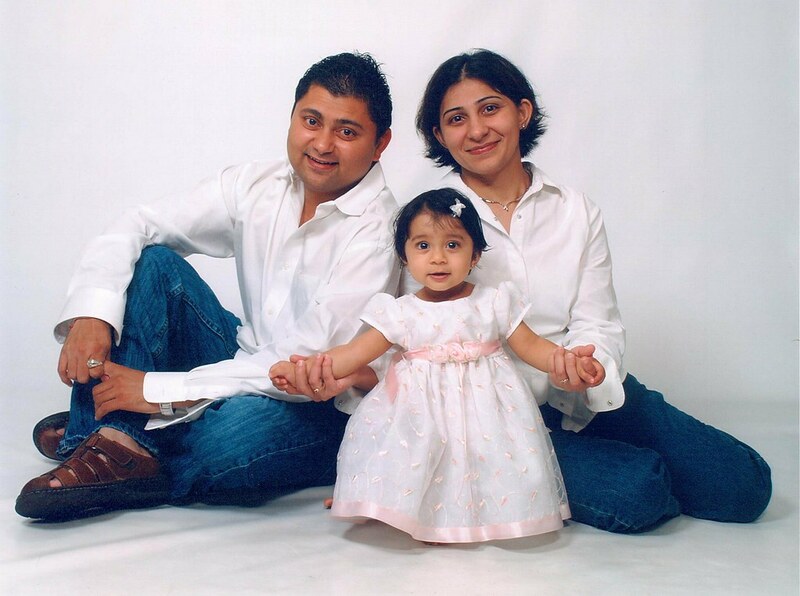 It was Ashna's first b'day and it was time to take our first family portrait. This will always be one of my favorite portraits! Hello all! I am a rookie photographer with lots of imagination and artistic ideas! I will be posting pictures here that will hopefully try to defy the blog title. Your comments & tips will be very helpful in this crusade! Thank you all. A Desai. Watermark theme. Powered by Blogger.